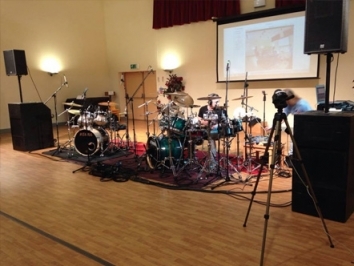 Today we provided sound and location recording for Telford Music School's drum clinic, featuring Lynch Radinsky. Today saw the first gig back in Henry Tudor House and their new music identity "Live in the House". 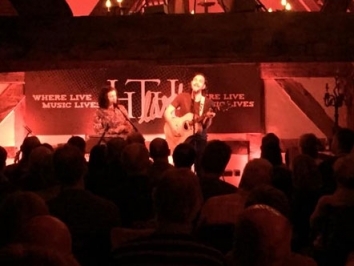 Yesterday evening we had the pleasure of working with acclaimed Americana duo The Grahams, on their UK tour. This evening saw another fantastic gig at Henry Tudor House. 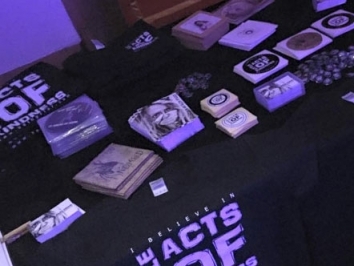 This time it was for a launch of a crowd funding appeal for BETH PRIOR and her Little Acts of Kindness album project. 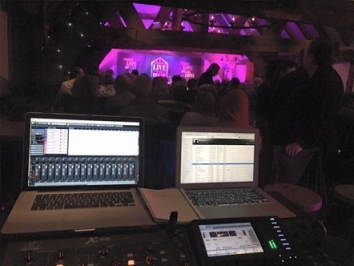 Yesterday evening saw another sell out crowd at Henry Tudor House. This time round the audience were entertained with music, and a little comedy, from American singer-songwriter Dean Friedman. This evening's gig was number three for a busy week for us at Henry Tudor House. The sell out crowd were witness to a performance from Simone Felice.